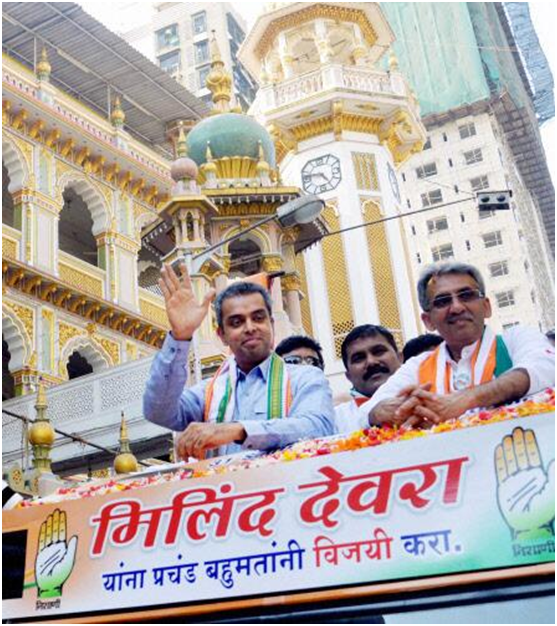 On 10th April 2014, Mr. Milind Deora organized a Padayatra in Mumbadevi. The Padayatra covered areas from Bhendi Bazaar Junction to Noor Baug Junction. Mr. Deora received a warm welcome and great support at Sewri from his constituents. 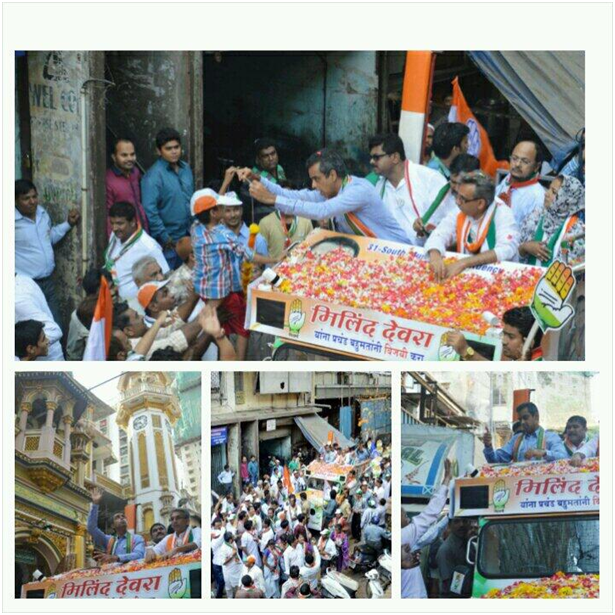 On 10th April 2014, Mr. Milind Deora organized a Padayatra in Sewri. The Padayatra covered areas from 144 Tenement to Khatav Building. Mr. Deora received a warm welcome and great support at Sewri from his constituents.